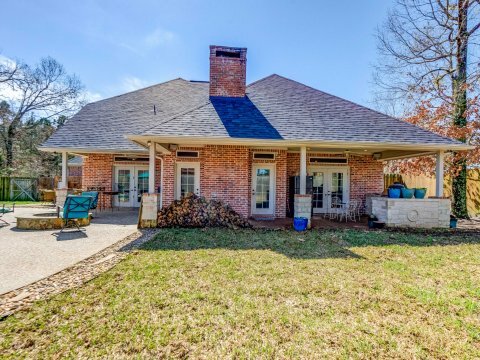 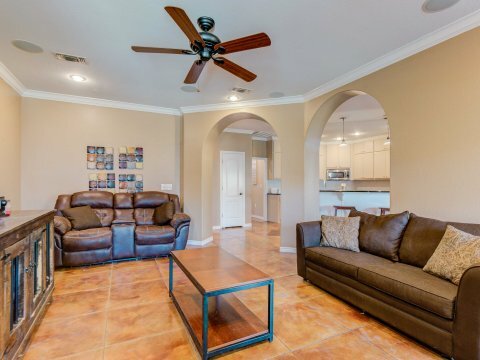 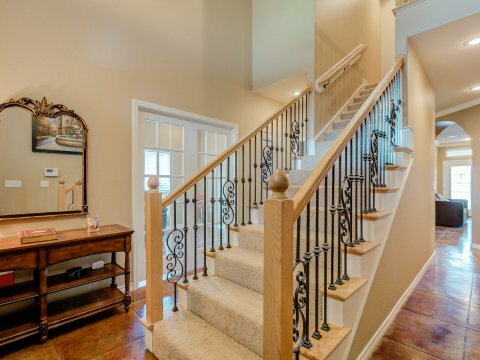 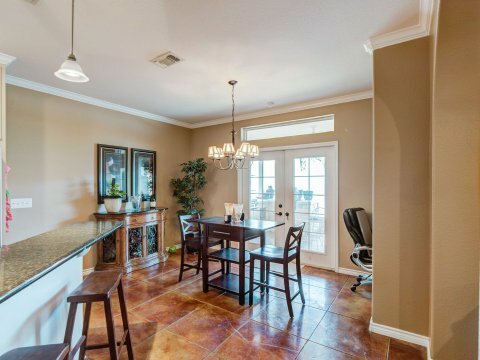 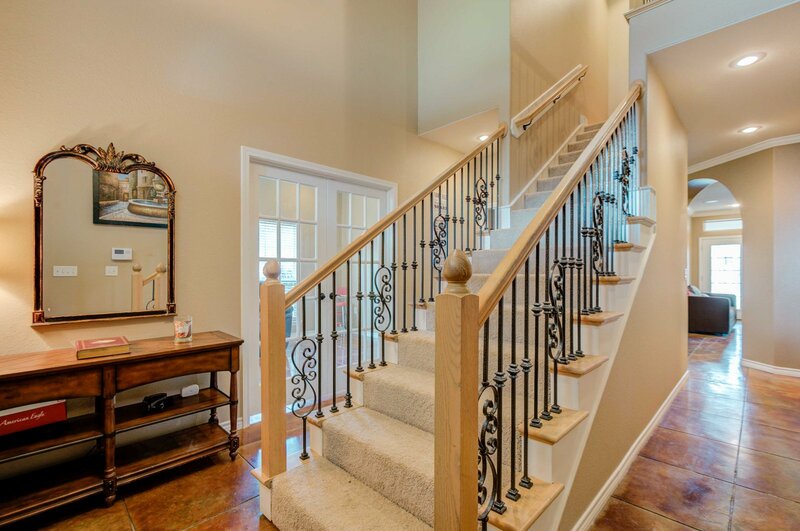 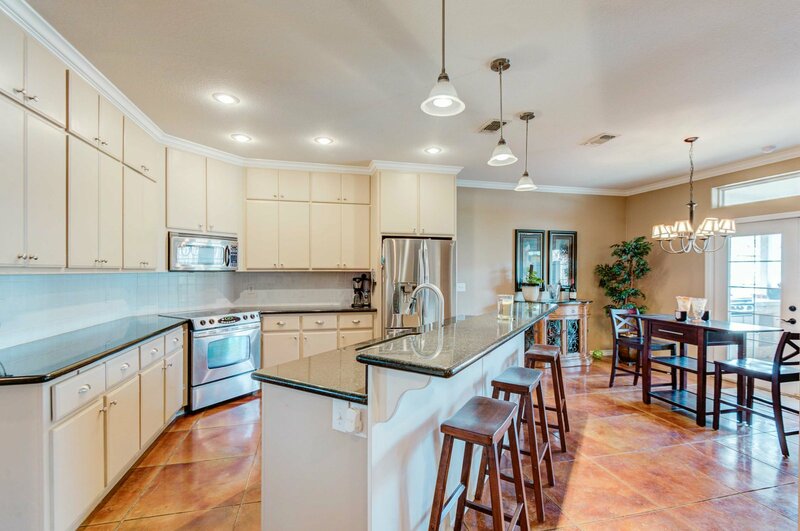 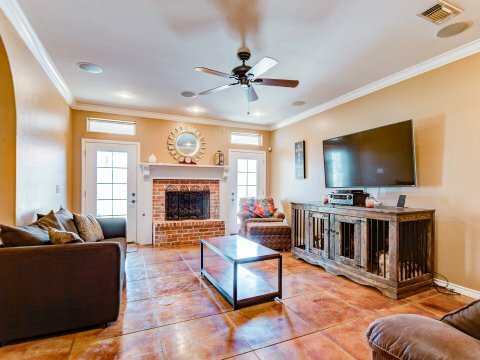 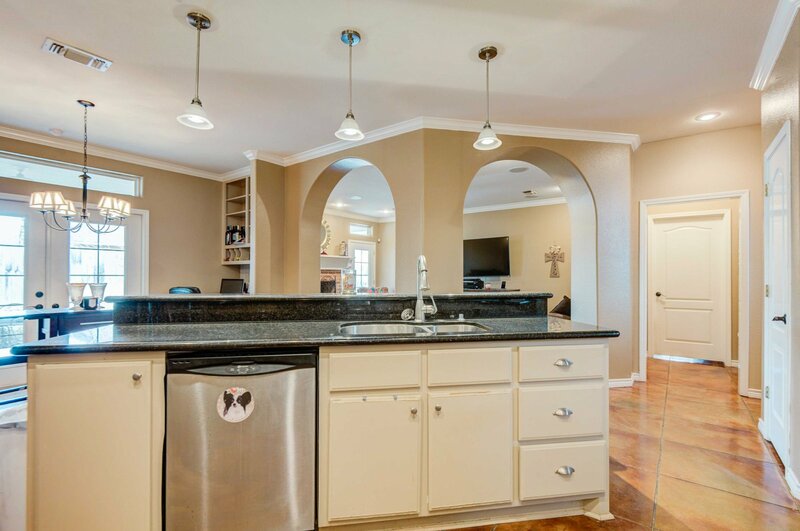 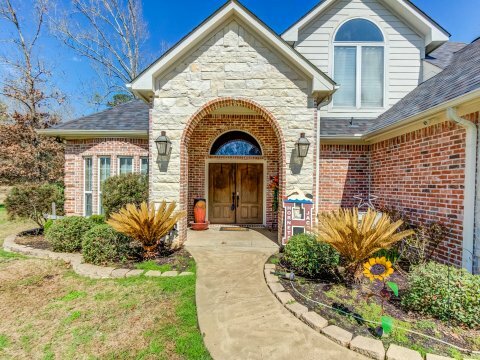 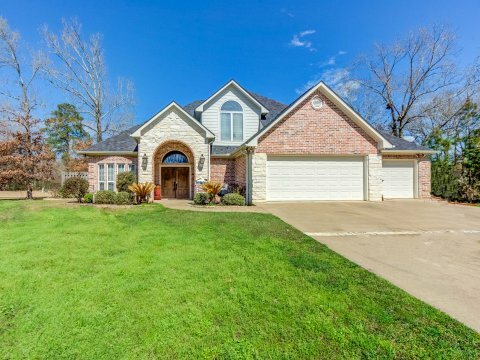 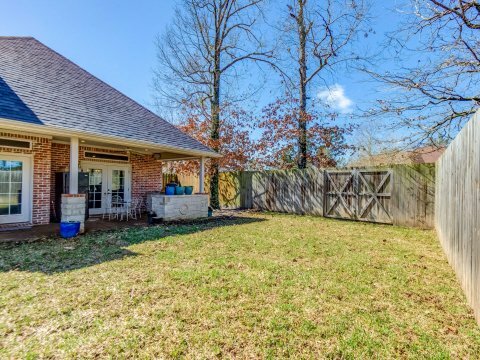 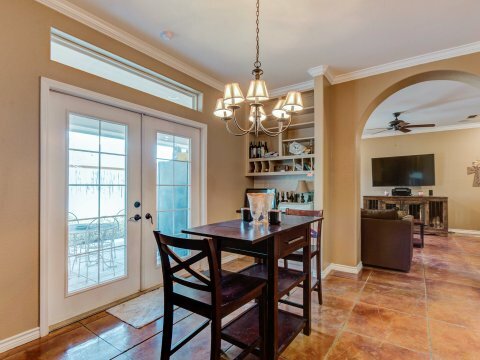 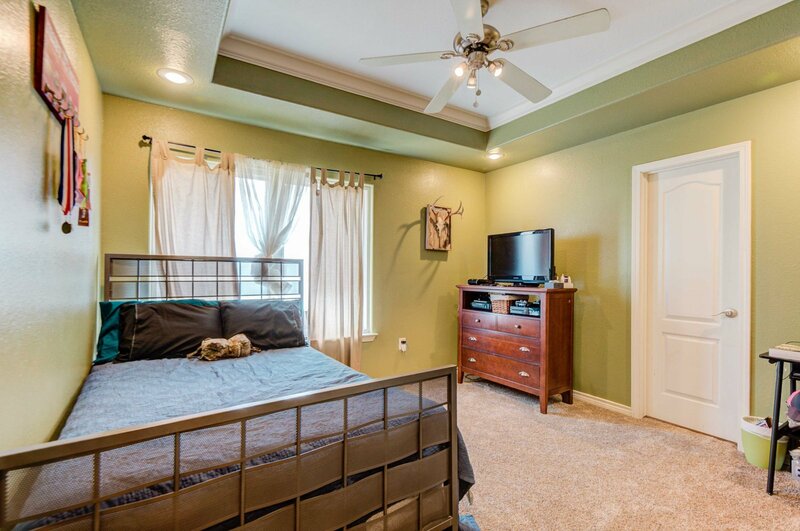 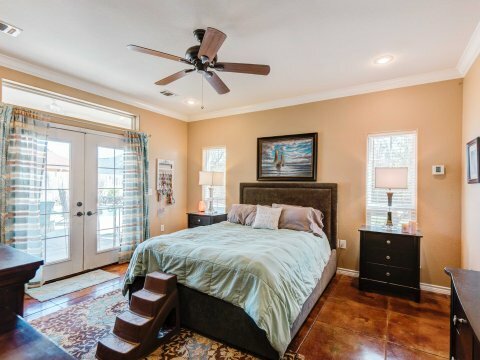 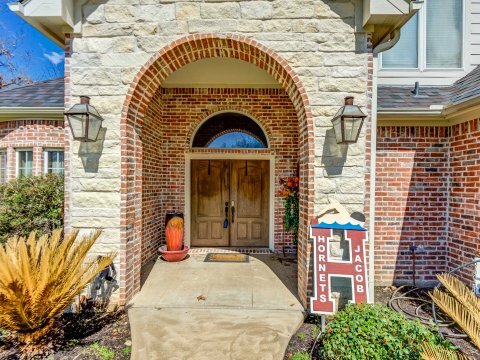 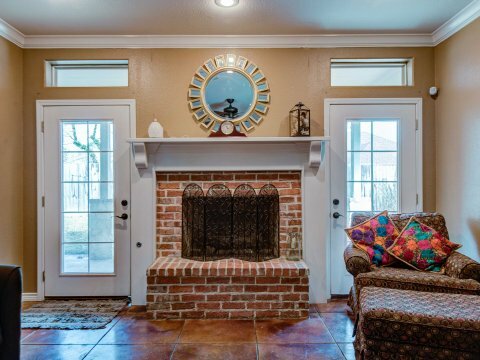 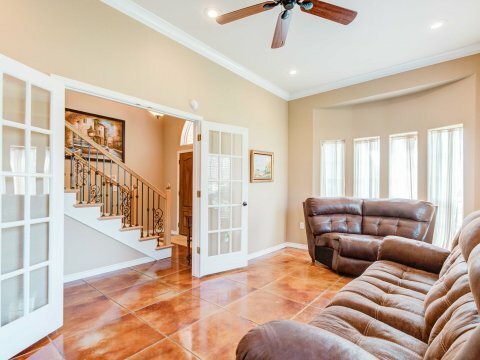 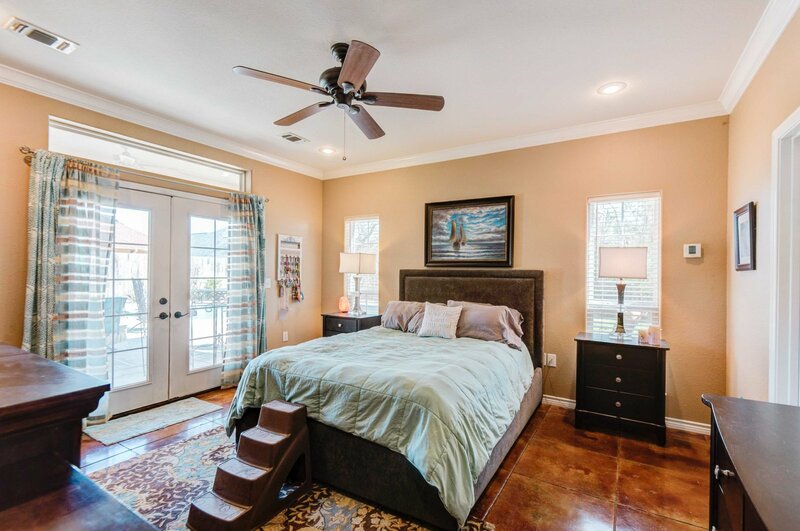 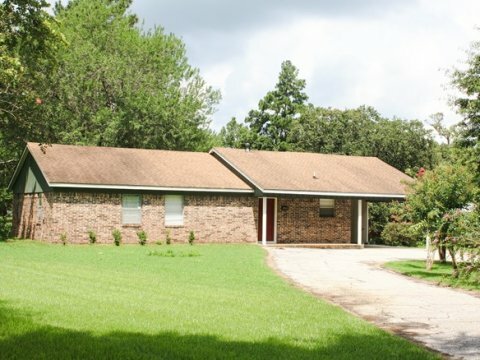 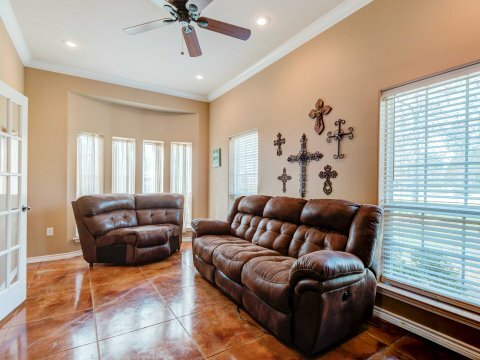 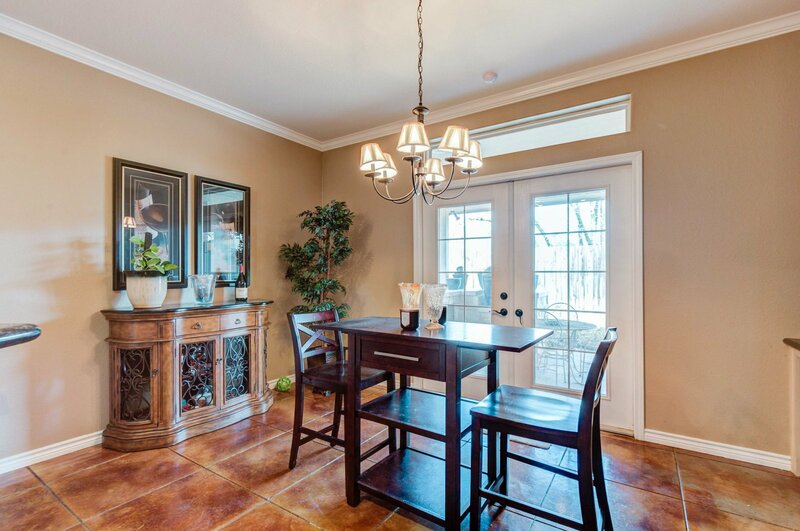 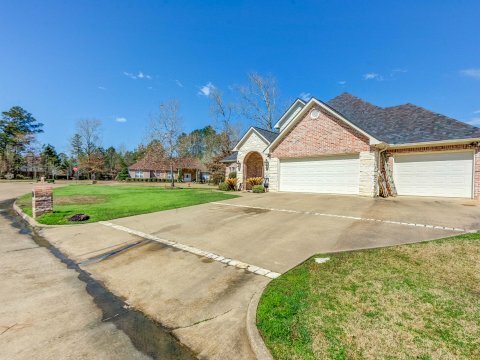 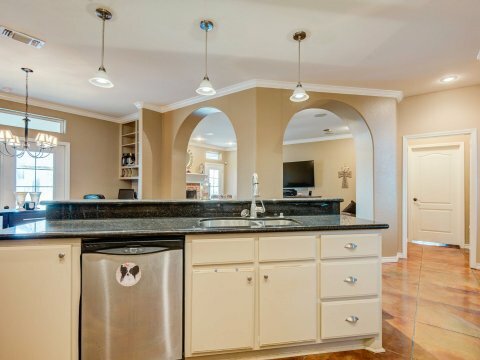 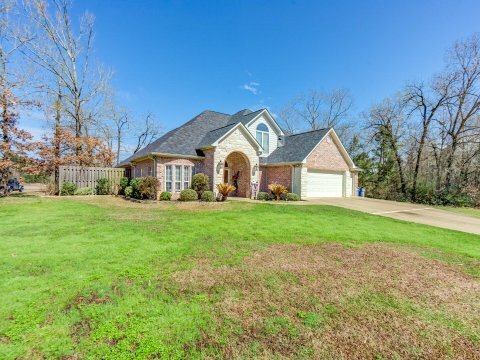 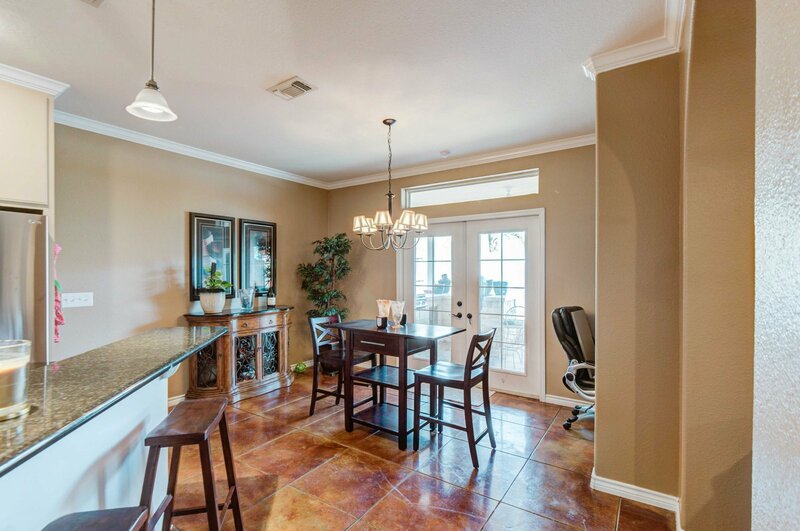 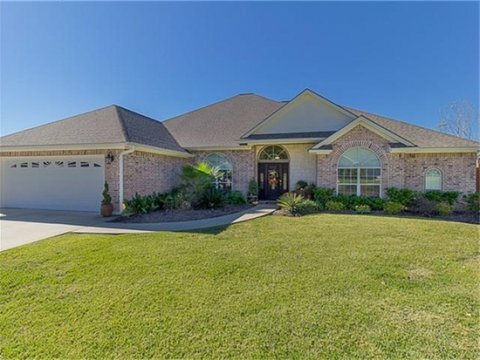 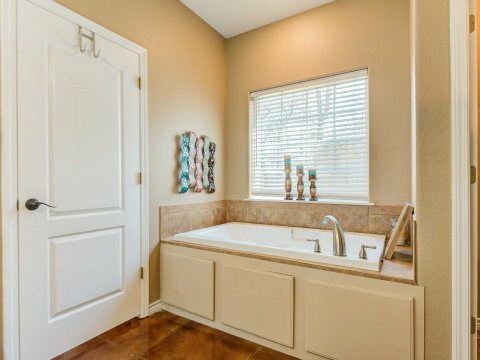 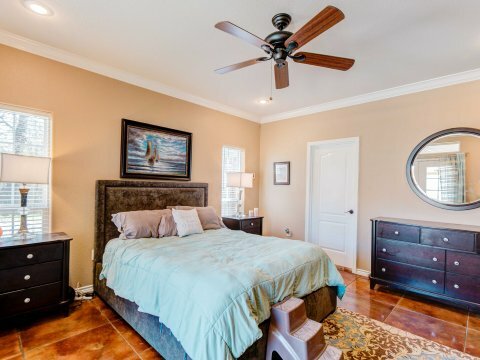 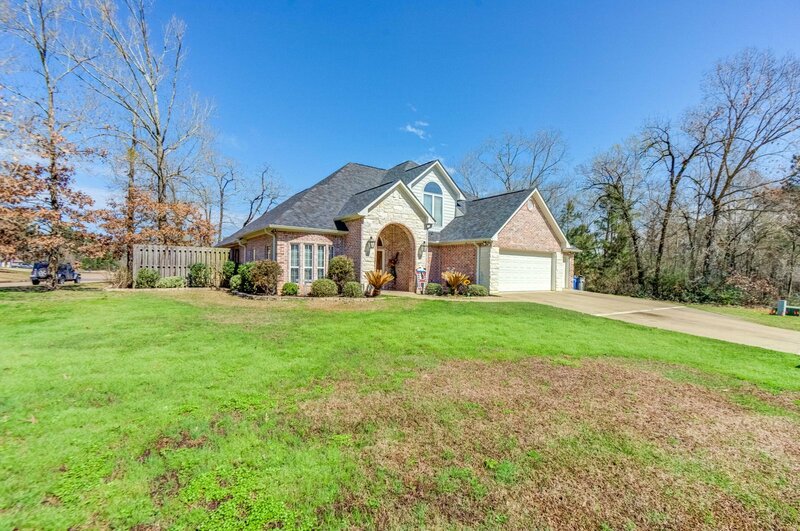 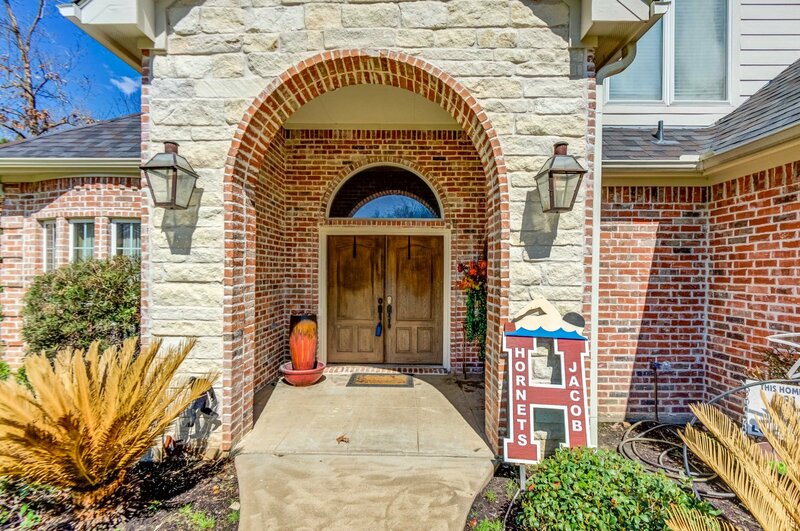 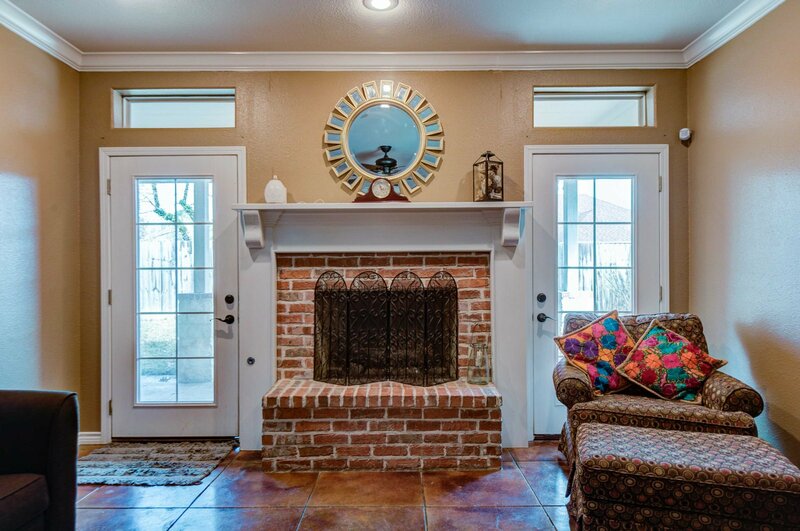 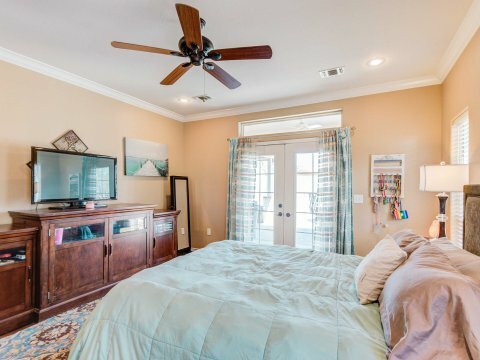 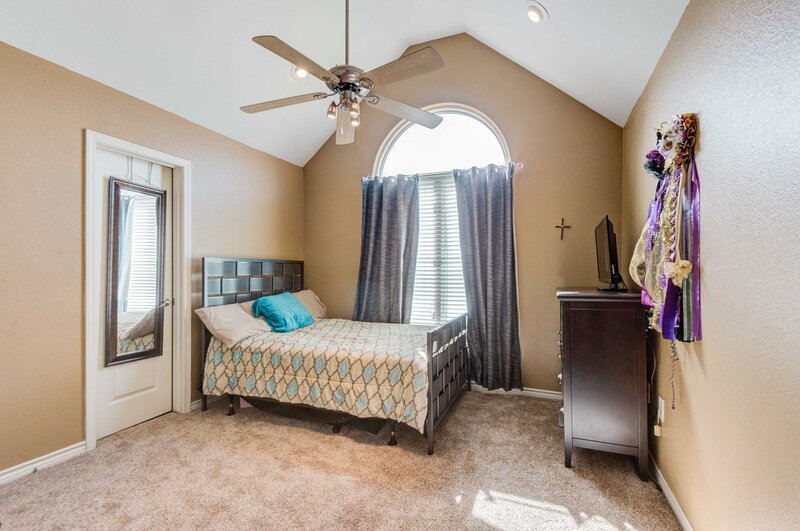 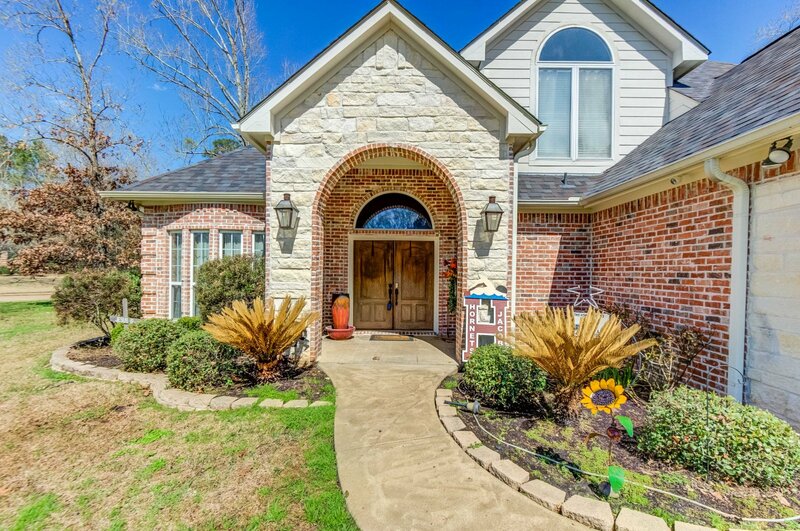 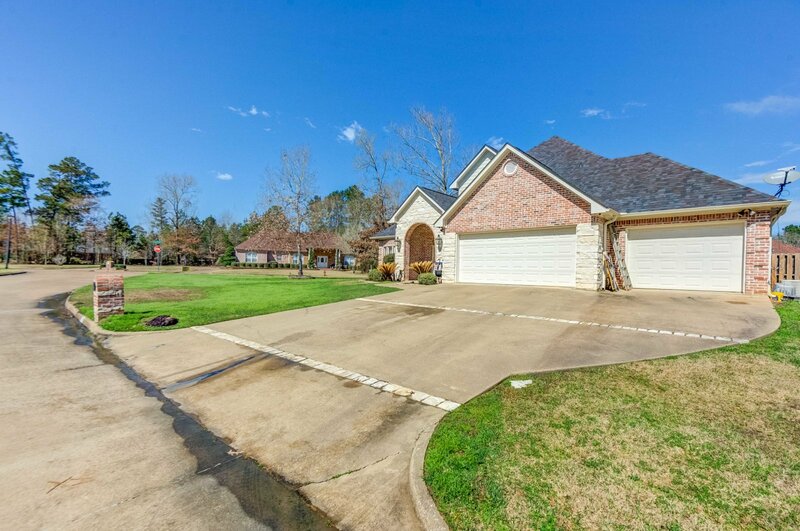 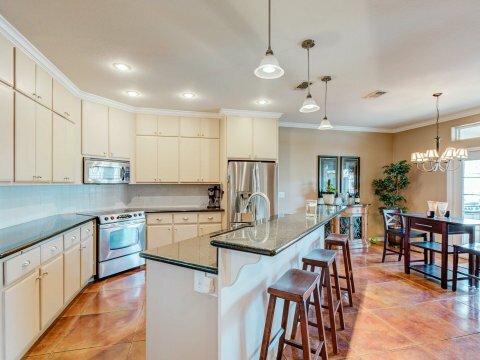 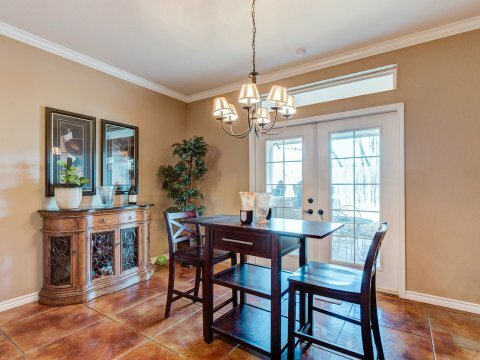 Open the door to this impressive home that has everything your family needs! 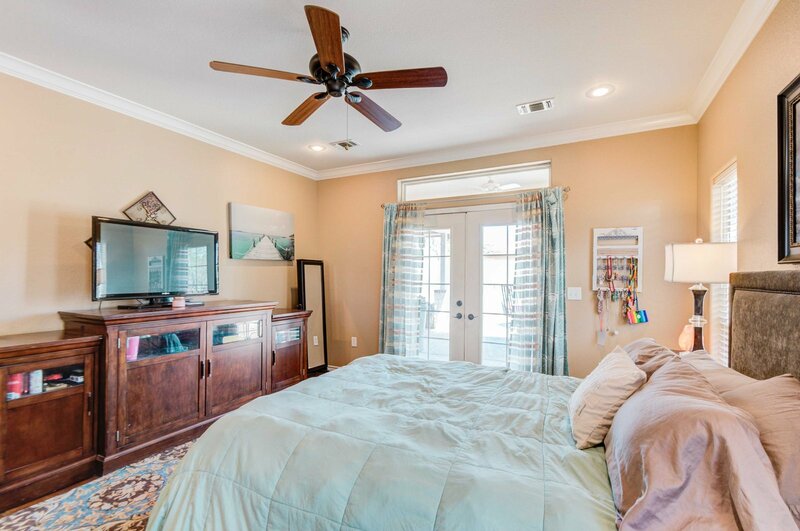 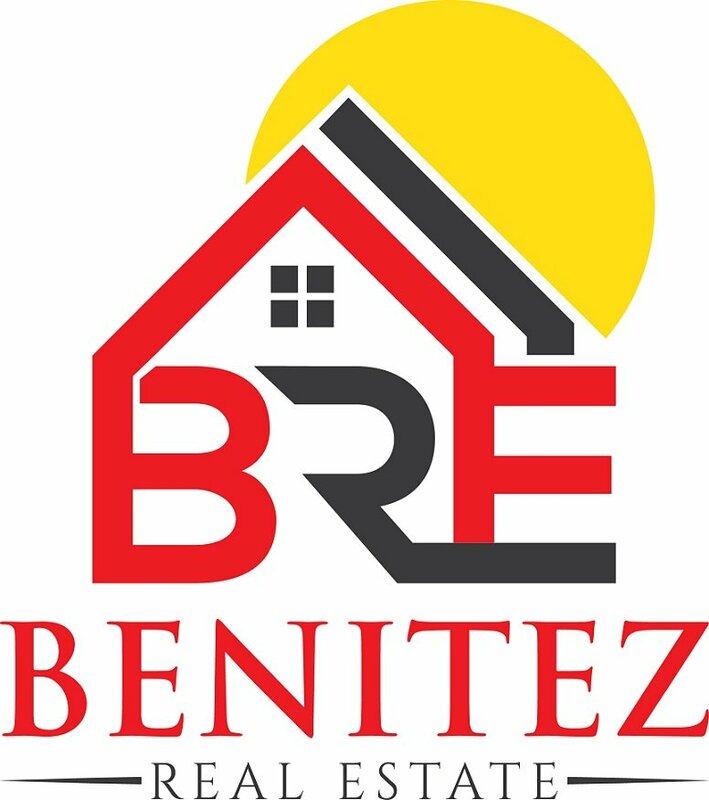 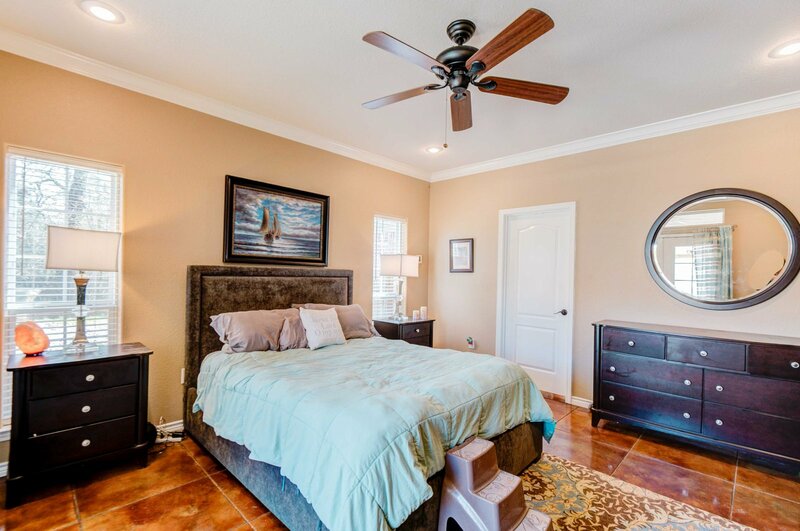 Spacious 4b/3b/1.5b with beautiful master suite downstairs and three bedrooms up with one that has it’s own ensuite bathroom! 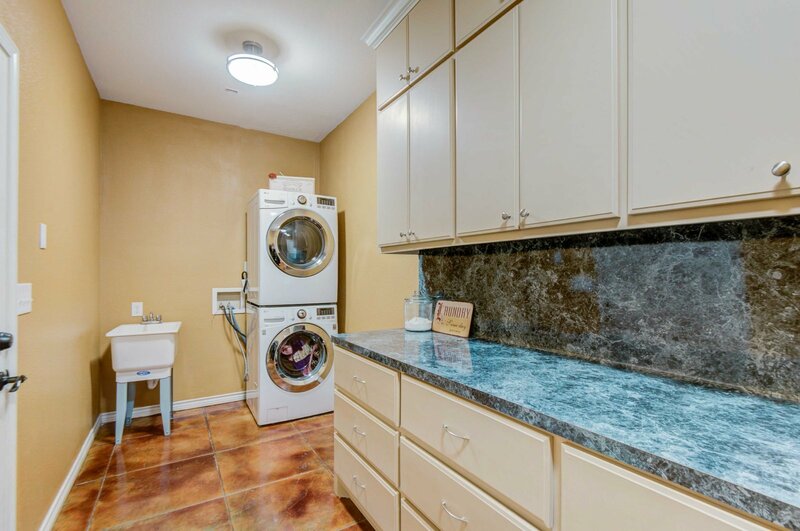 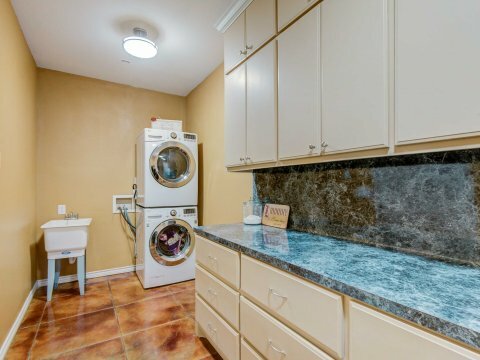 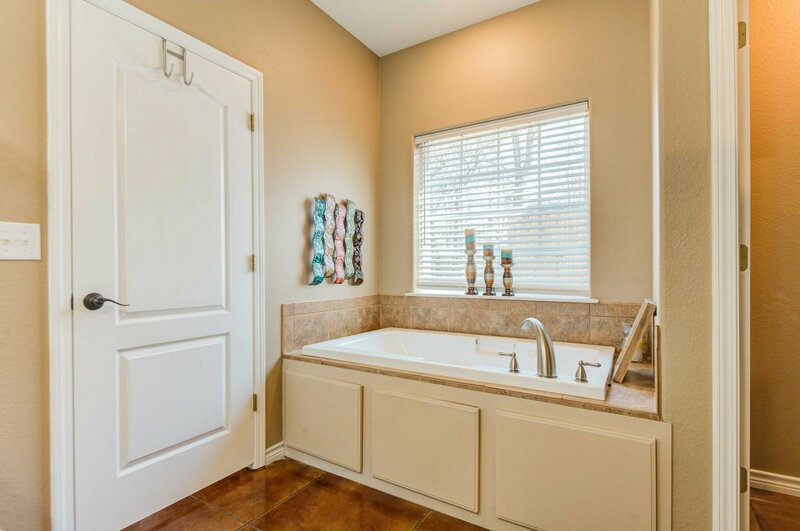 Oversized laundry room with utility sink and bonus room downstairs perfect for a formal dining room, media room or office. 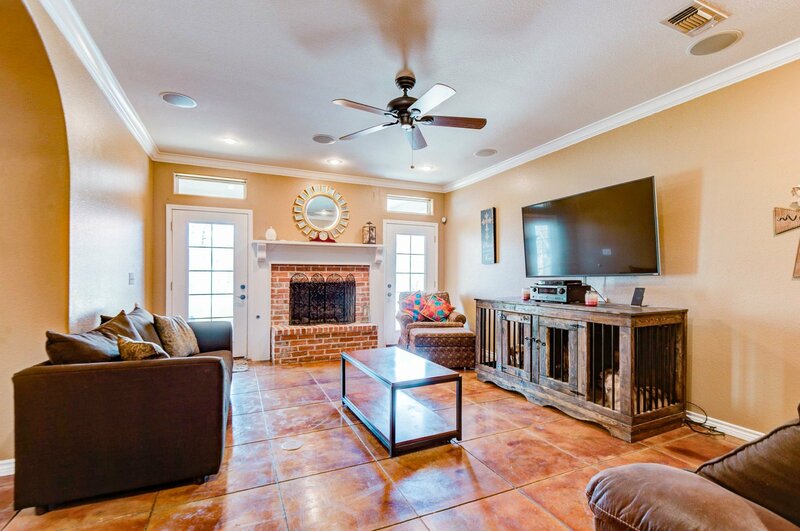 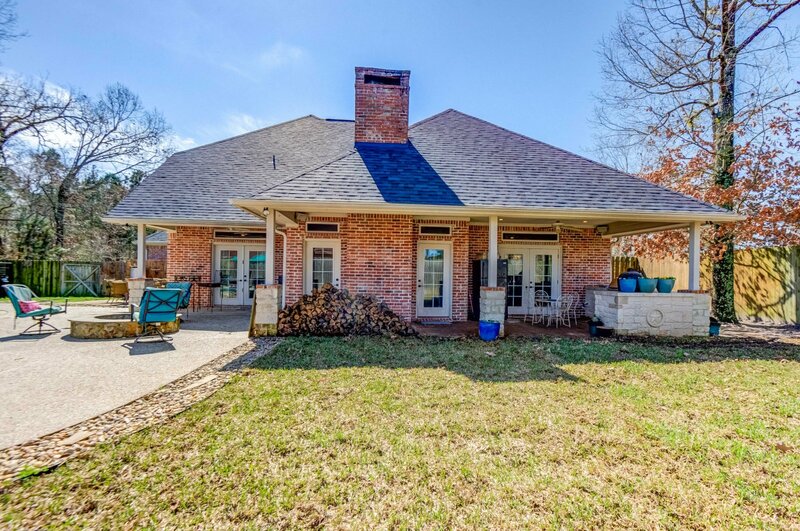 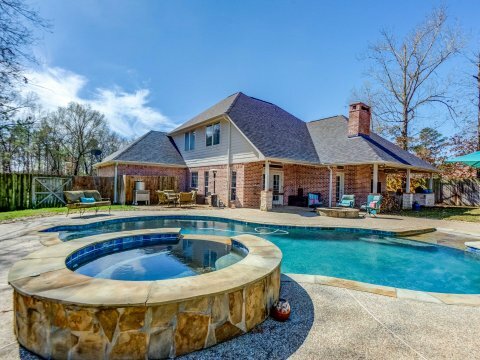 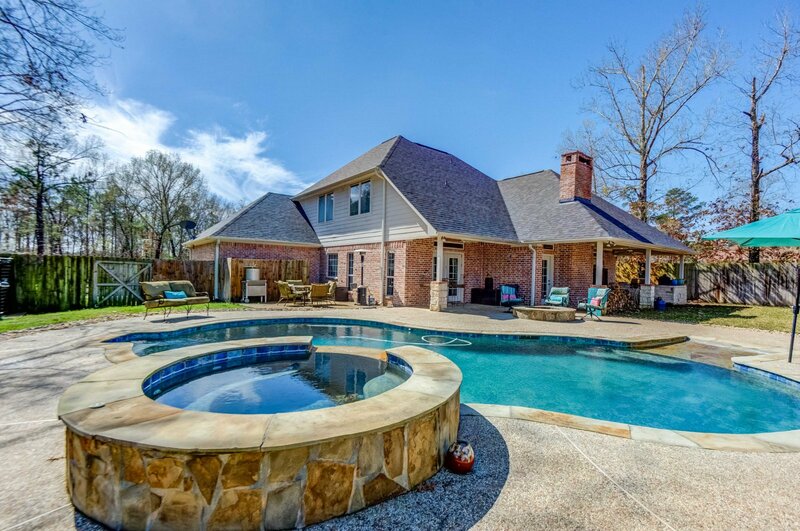 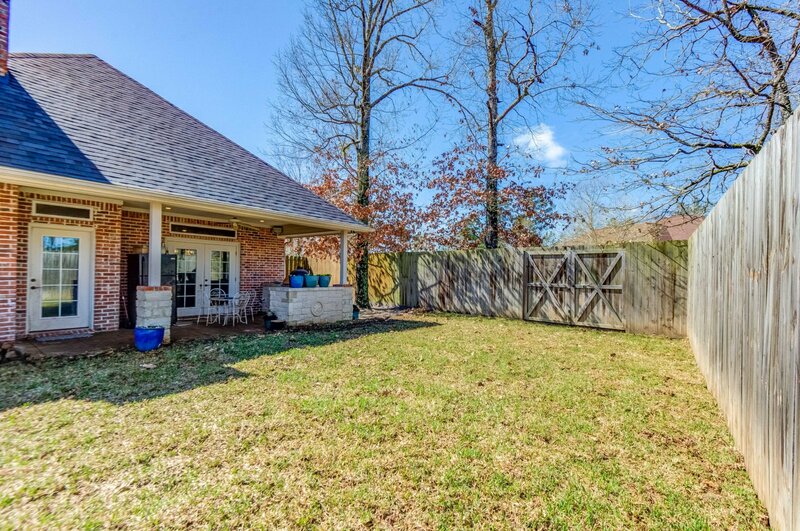 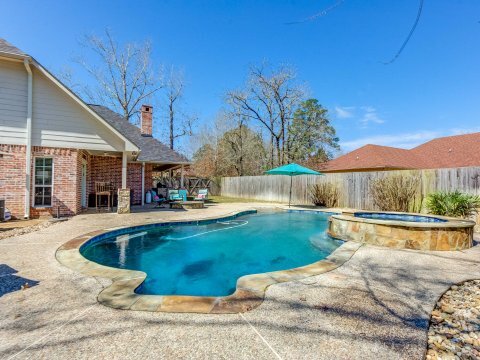 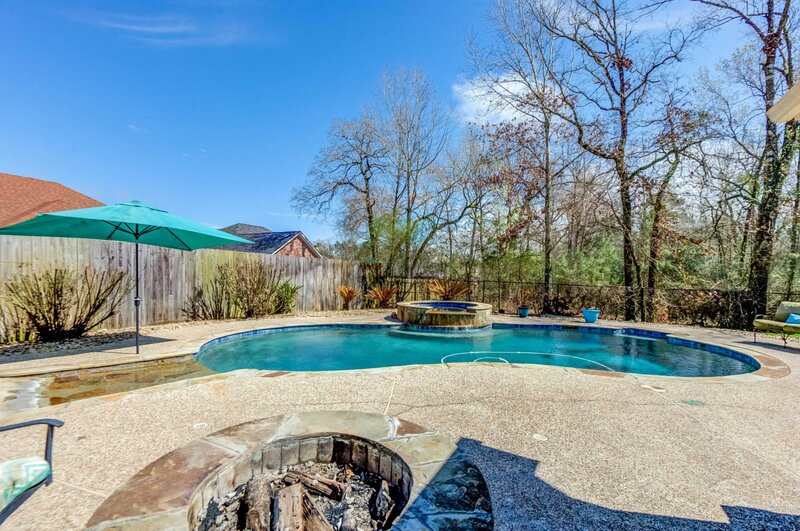 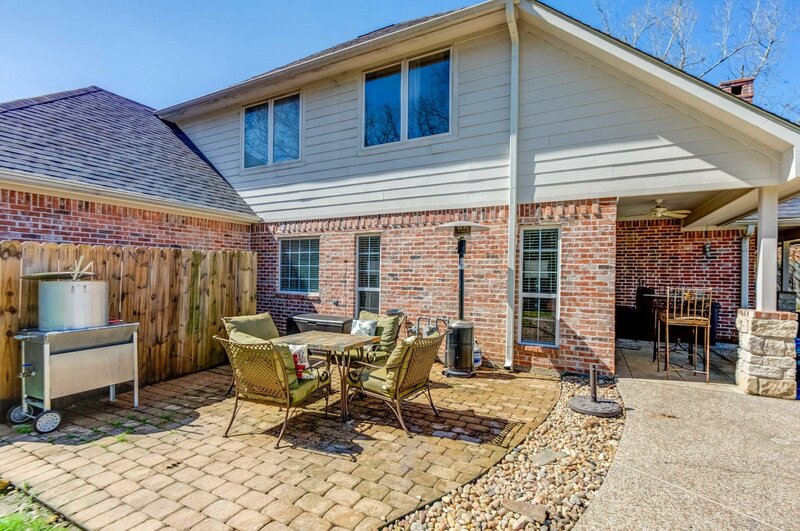 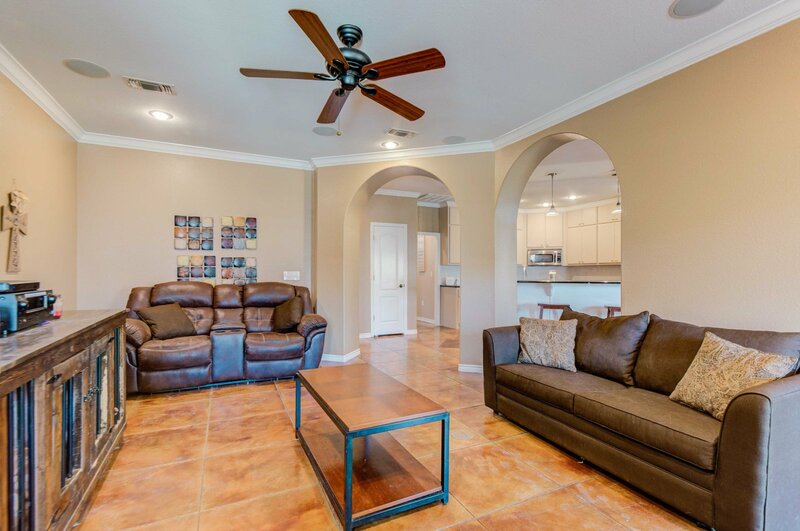 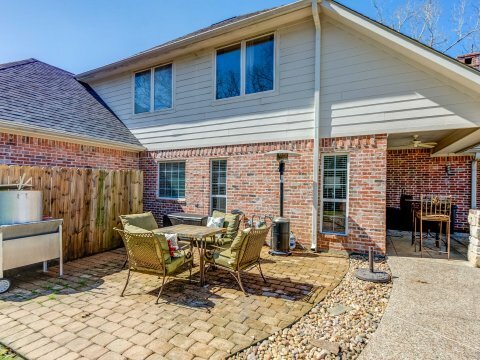 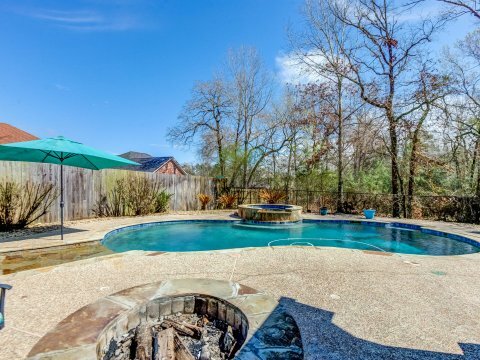 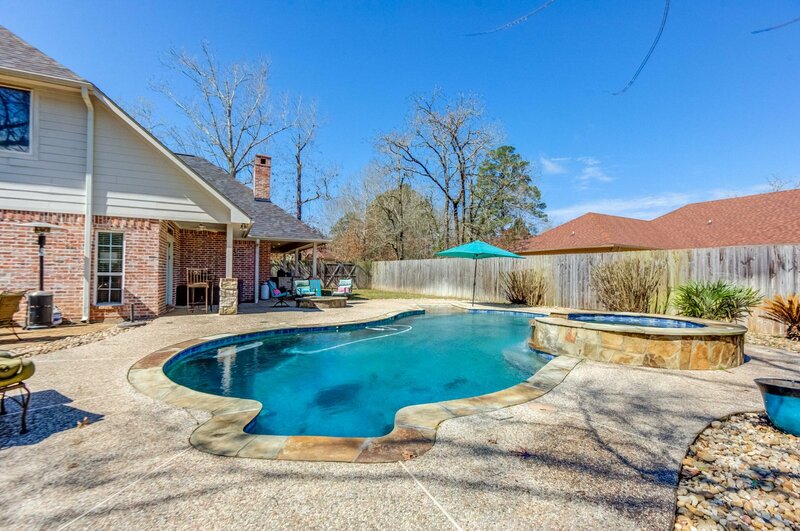 The outdoor living areas in this home are perfect for entertaining with an oasis pool, hot tub and fire pit! 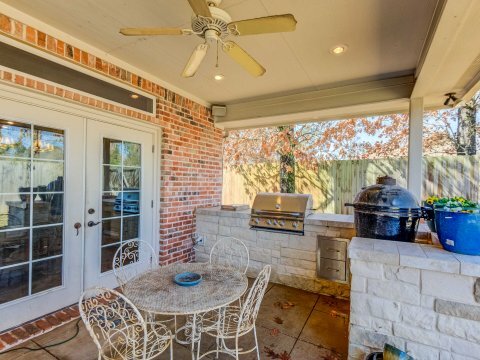 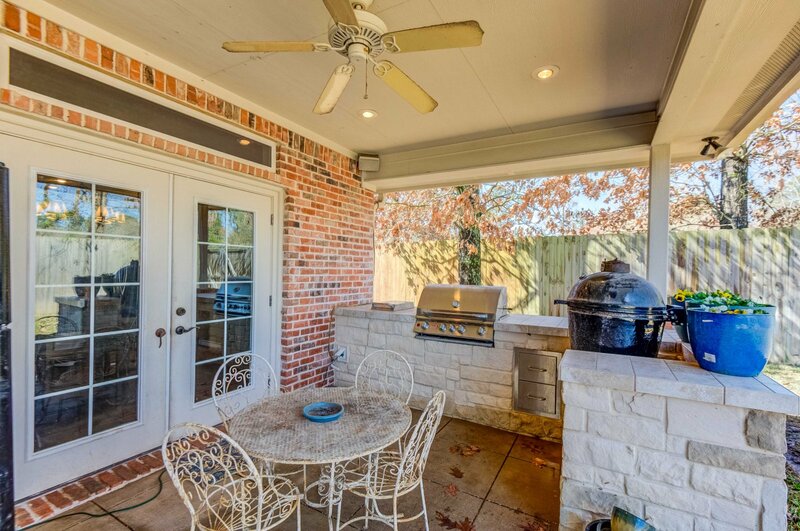 The outdoor kitchen is also a griller’s dream complete with a Green Egg ceramic grill! 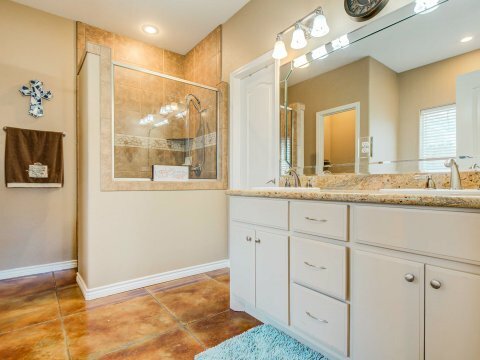 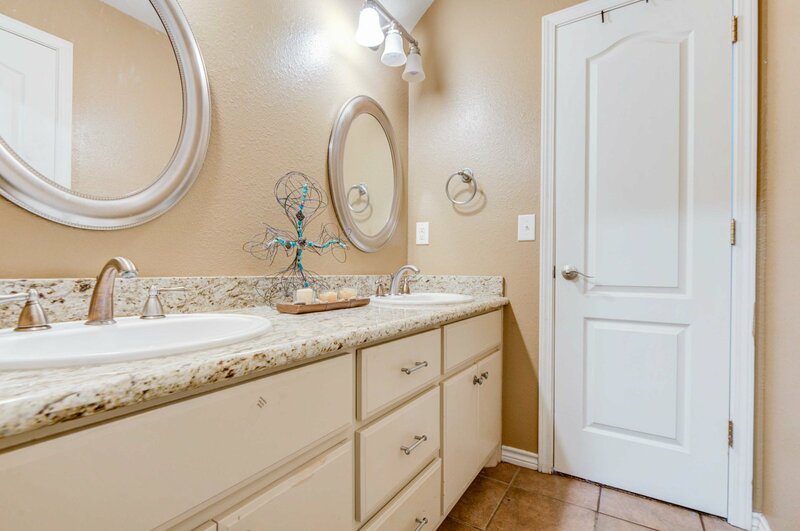 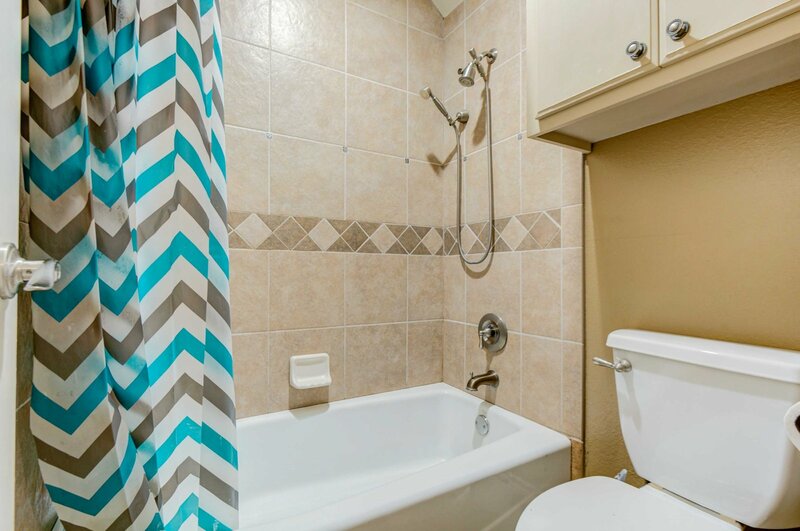 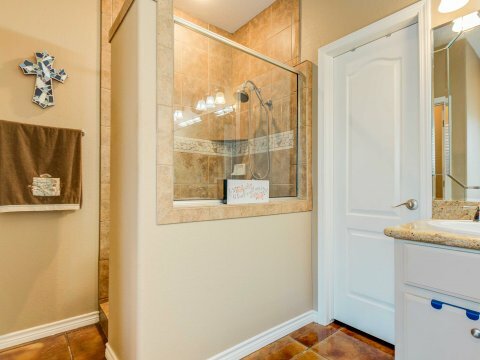 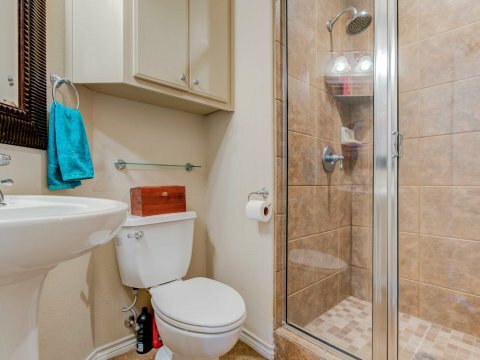 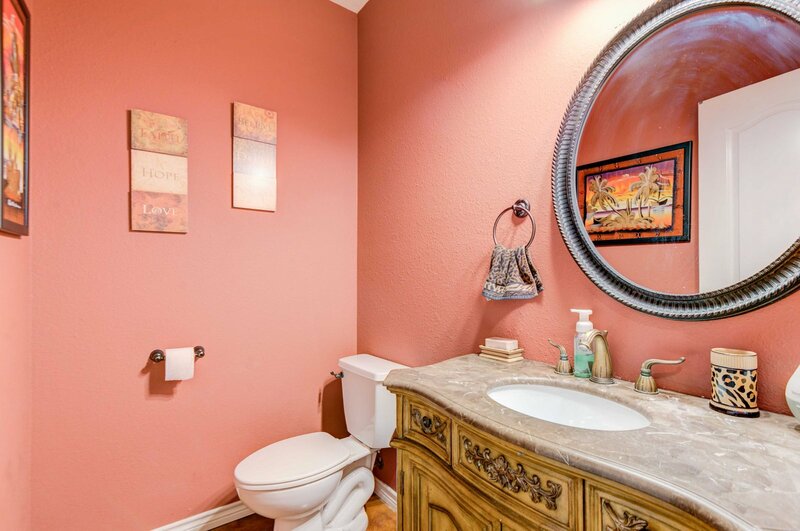 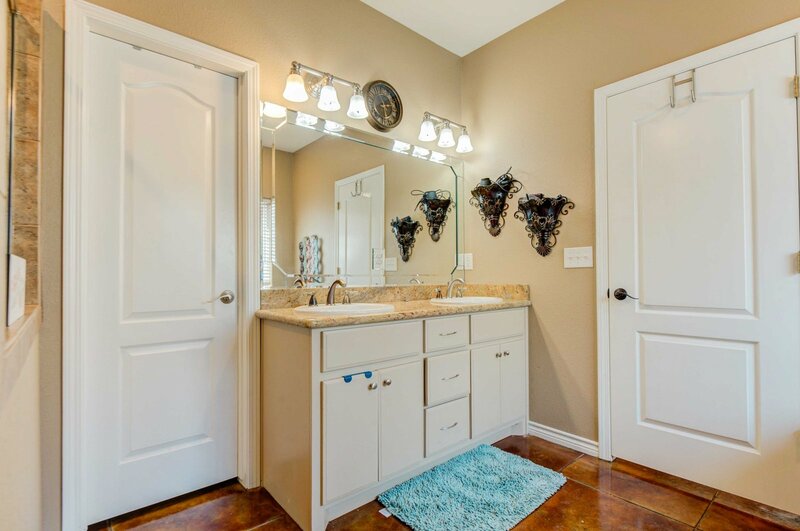 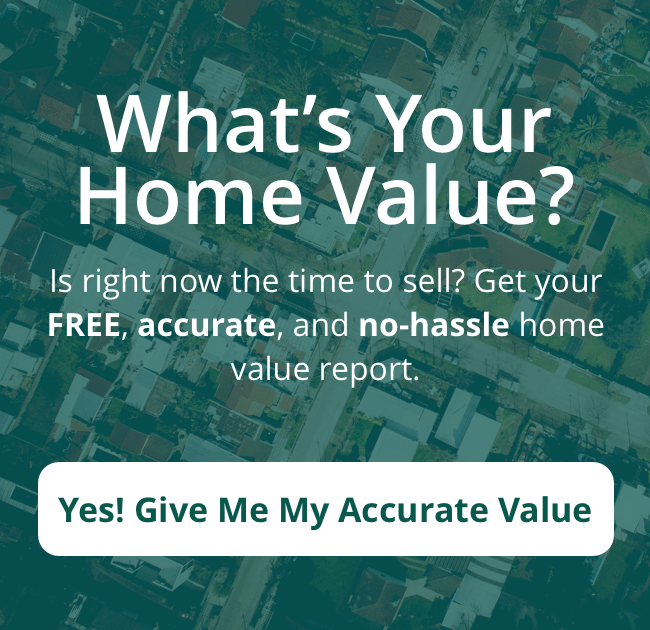 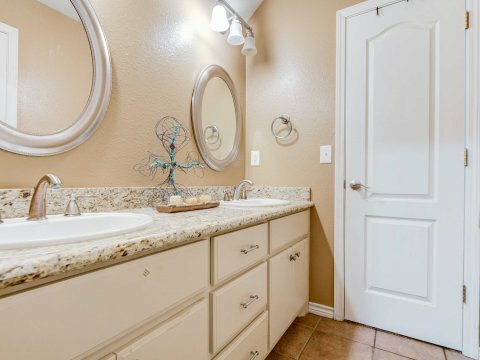 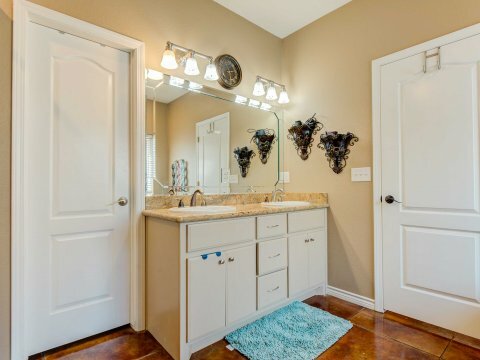 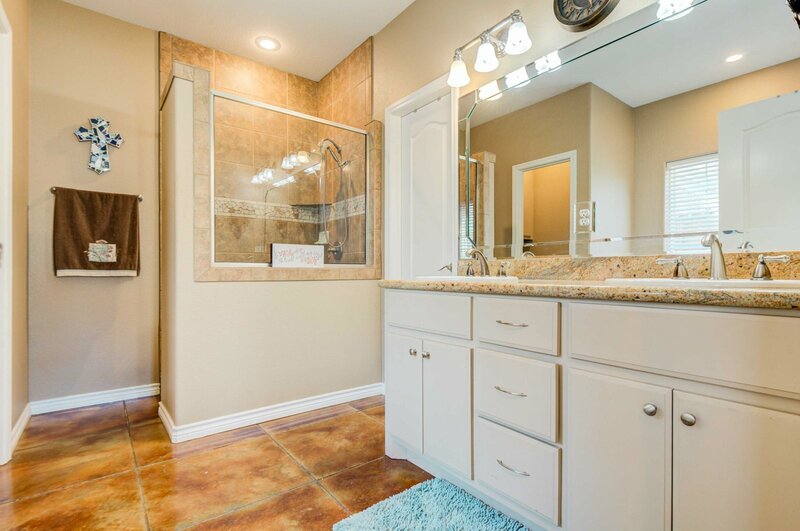 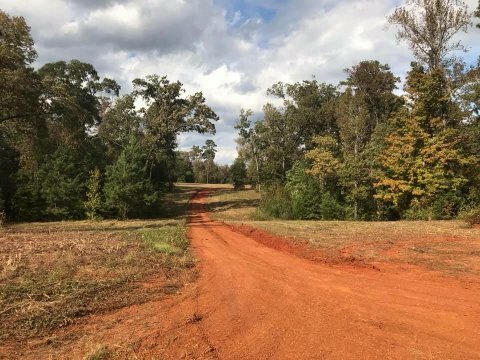 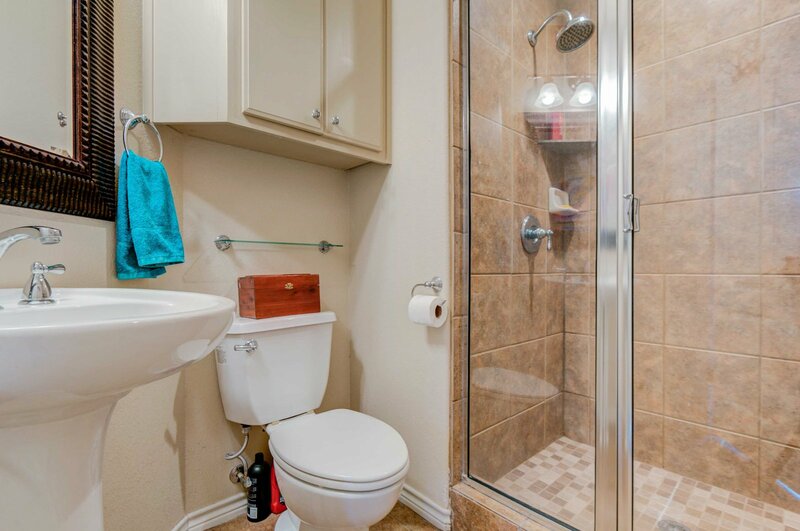 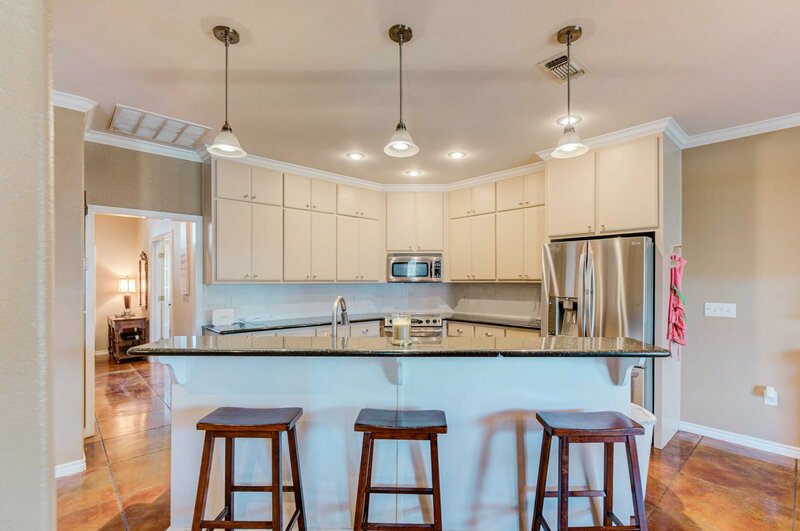 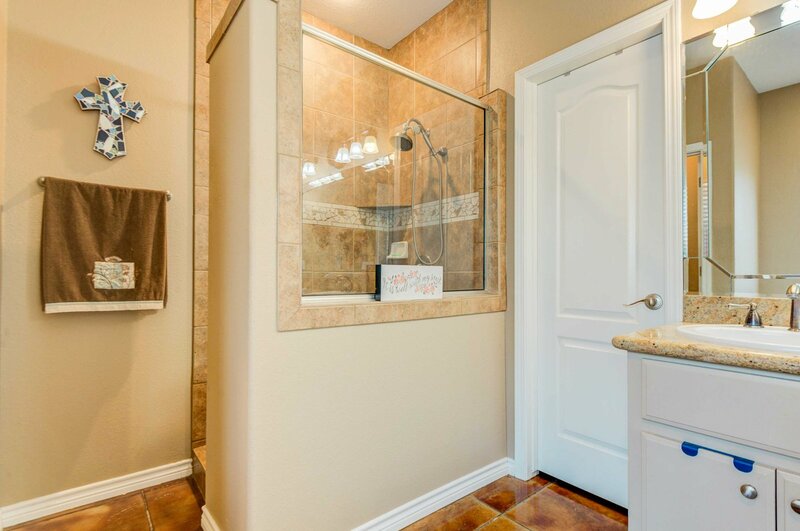 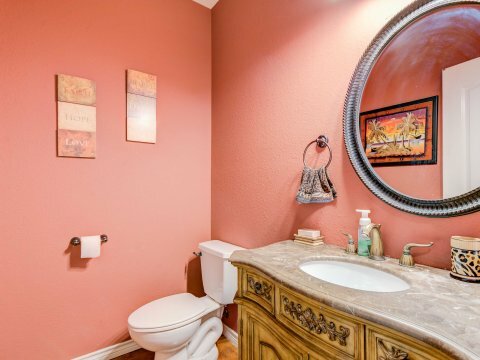 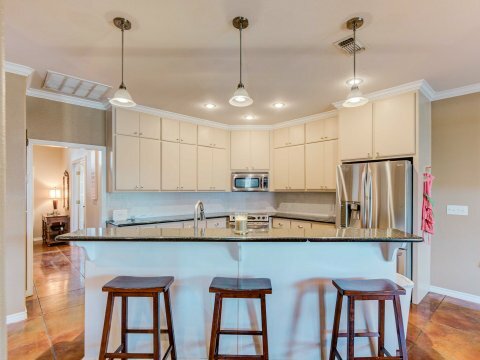 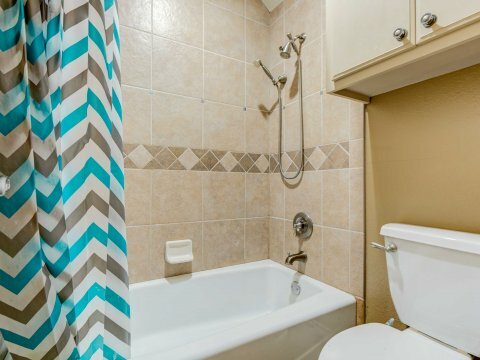 No detail has been overlooked in this one…you’ll never want to leave home!